All the newspapers and media are rife with the news of sportsmen regularly undergoing stem cell treatments. Captivated by the two magical words “Stem Cells”, Chris Johnsons; one of the most elite NFL players was again hopeful to be the same speedster he had always been before the sudden injury to his left knee! The entrant tore his meniscus while running in a 2013 session but still sustained the season; which had furthered the loss to his cartilages. This has ultimately left a sportsman with only one option to amplify the healing process which surgery alone can’t do! A strategy to intensify his own stem cells outside the body and deliver them directly at the target site! With the due suggestion from an orthopaedic he had opted for stem cell to aid in recovery from injury; and stamped it to be the breakthrough in the treatment of sports ailment. As we all know our joints and hinges are backed by the muscles, ligaments and tendons to keep them strong and stable. They are highly in demand in a life of an athlete, however due to overuse, sudden trauma or injury; there may be progressive degeneration of these tissues to the extent of ending their carrier. Due to the poor healing capacities of these structures naturally; surgical reconstruction was the only treatment to regain the function. But serious complications are associa ted with the surgeries demanding an alternative therapy. Thanks to the science of regeneration!!! The anecdote is simple yet effective. 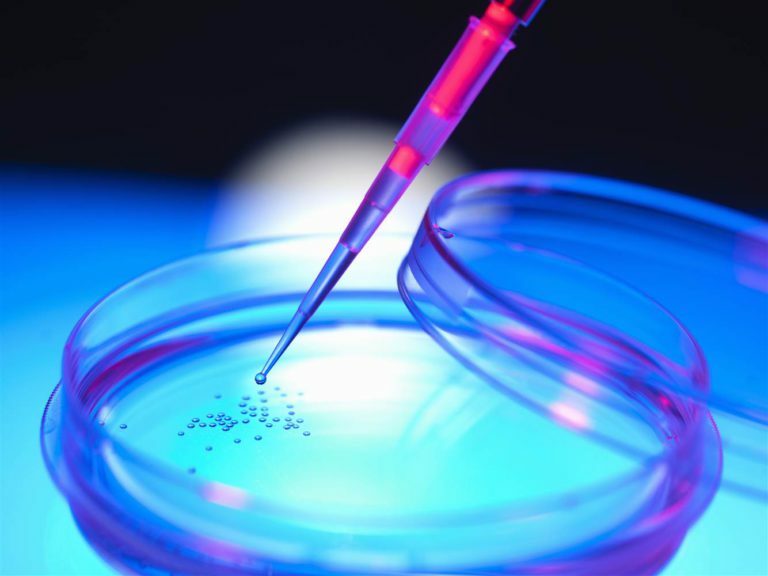 Stem cells are the body’s prime architectural cells, with an aptitude of becoming any or all cells of the body. These natural healing units have the ability to attract other cells at the site of injury to reform a new tissue or a cartilage. It is corroborated by the rationale that body’s own stem cells can be siphoned from the well known sources such as bone marrow or adipose tissue, intensified in the laboratory and squirted back into the patient’s body directly at the target. Being autologous procedure is completely safe without any ethical hurdles. Though many orthopaedic surgeons have cautioned about managing expectation; still many famous sports person such as Manning, Broncos have credited these Stem cells fully for returning back to their games. I would love to hear from you and feel free to write to me at Vipul.jain@advancells.com. I will try to keep updating this blog regularly and keep sharing what we learn on a daily basis with you all. Any queries about stem cells feel free tell more . To learn what amazing things we are doing on a daily basis and be attuned to this exciting new field, please connect with us at +91-9654321400.